Welcome to Barwon Heads Resort at 13th Beach! We offer the best accommodation Barwon Heads has to offer. And we are among the most popular beach wedding venues in the Bellarine Peninsula and Geelong area. The resort also offers a world class conference centre and facilities. 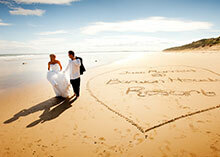 Specialising in Beach weddings, we are one of the most popular wedding venues in the Bellarine Peninsula area. Contact us for your special day. 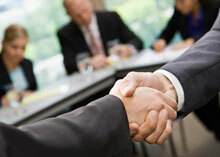 Our trained staff and fully equipped conference facilities cater to our corporate and business guests. Contact us to organise your next business event. 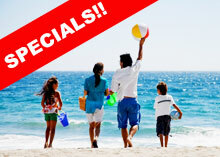 We regularly offer specials and seasonal offers. Making last minute plans for a weekend getaway or beach holiday? We may have just the thing for you. The most exciting addition to the restaurant scene here in The Bellarine. 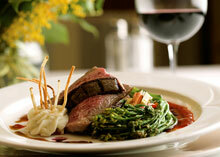 Our restaurant offers a casual dining experience with modern Australian flavours. 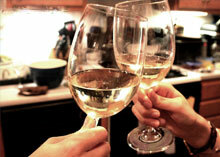 From engagement parties to anniversaries, we host special occasions of all types. Events can be fully catered or cocktail style. 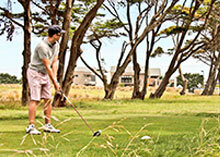 If you are planning a corporate or personal golfing getaway, put Barwon Heads Resort at the top of your list. We can organise lessons and greens access.